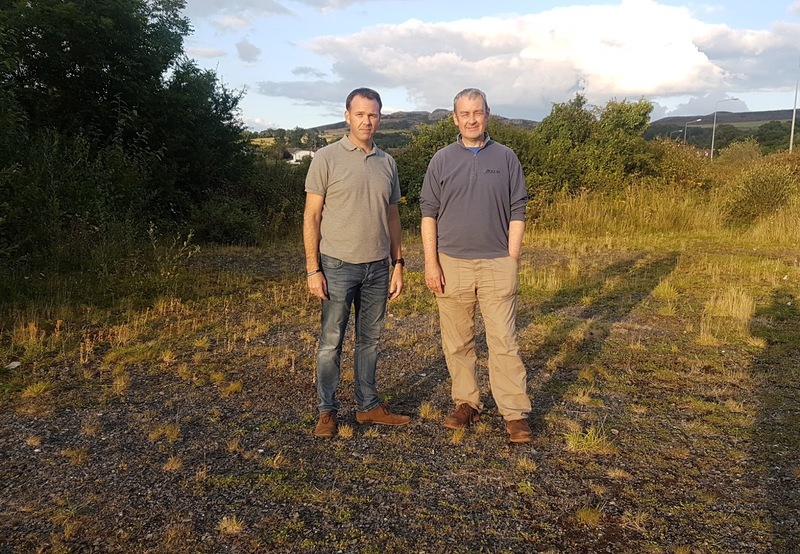 Sinn Féin TD for Wicklow/East Carlow John Brady has criticised Wicklow County Council’s lax attitude towards recouping hundreds of thousands of Euros owed to them for lands on the Southern Cross in Bray. Speaking following receipt of Freedom of Information documents, Teachta Brady said: “Back in 2008, a 1.78 acre site on Southern Cross Road was sold by Wicklow County Council and Bray Town Council to limited company Nechouka at a cost of €14.4 million. The purchase of the 1.78 acre site from the Council was key to opening up a privately owned site that adjoined it. “A subsequent application was lodged to develop a large retail store, a six screen cinema and other various retail outlets to be commenced within one year. As part of the lease agreement a clause was included to impose penalties if construction on site did not commence within year one as agreed, this was at a cost of €100,000 per annum. “Those familiar with the Southern Cross area will know that such a development was widely welcomed and anticipated due to the absence of any such services in the area. “Over nine years later and much to the frustration of those living in the area, the site remains vacant. With that, Freedom of Information documents confirm that the company have not paid one cent in penalties as stipulated by their lease. In fact, Nechouka have been allowed to accrue monies outstanding to the Council of €750,000 over the past seven years. “Despite this, Nechouka remains a registered limited company and is profitable. Cllr Michael O’Connor added: “As a public representative for the Southern Cross area, I am constantly being contacted by residents looking for basic services for their community. I have been requesting monies from Wicklow County Council for these facilities, services and minor necessities in Southern Cross and time and time again, these requests are rejected due to financial reasons. The latest request rejected due to cost implications was for litter bins for the area.